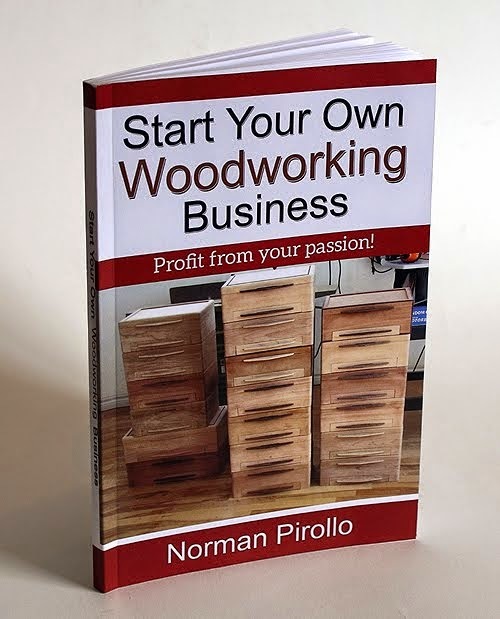 So after a tumultuous month of March, the latest woodworking book is complete and published. Available in digital and print. March began with a bang (literally). My wife and I were broadsided at an intersection causing our SUV to roll and slide down the road for 100 ft. or more. We got out with aches, pains and bruises but on the mend now. 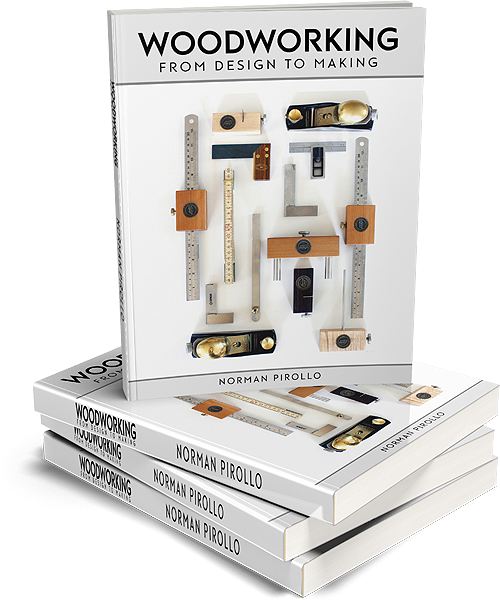 The healing time allowed me to focus on this book more heavily and today I am happy to announce it's release! Below is a description for the book. 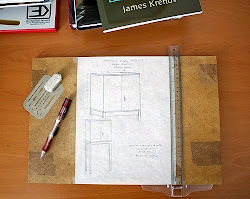 The book is composed of four sections. 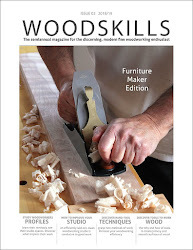 Each section contains articles that a woodworker or furniture maker will need to embrace as they evolve. 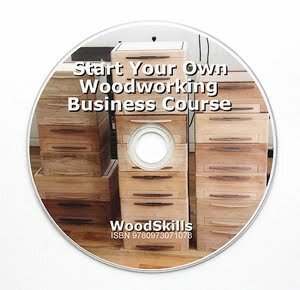 The first section introduces basic woodworking skills. 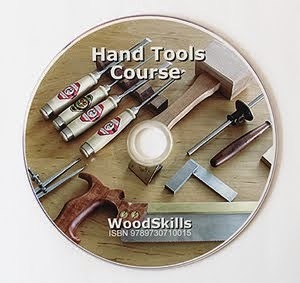 A large part of this book is devoted to hand tool skills. 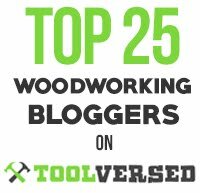 Although machines are combined with hand tools in my furniture making, I advocate that woodworkers should embrace hand tools. 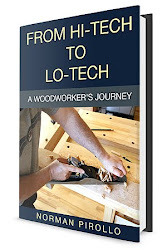 It is necessary to form a connection between hand and wood medium prior to seeking efficiency and a production mindset. 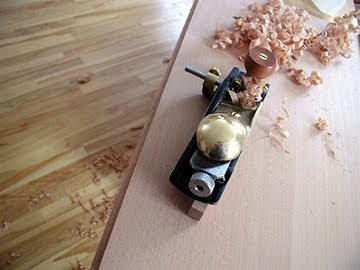 Hand tools often get a bad rap as being slow and tedious. 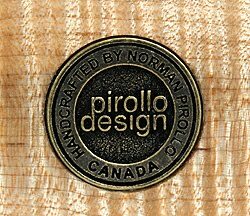 Instead, what hand tools offer is control, dexterity, quiet and a close connection to the wood medium. 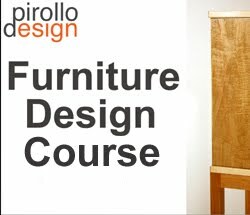 In a one person furniture making studio, hand tools offer a healthy balance to the use of machines. 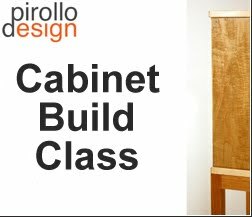 Projects include through dovetails, portable board jack build, moxon vise build, and knife hinge install. 235 Pages, 8.5 X 11 in. Non-fiction. Wow, sounds like a pretty complete guide. 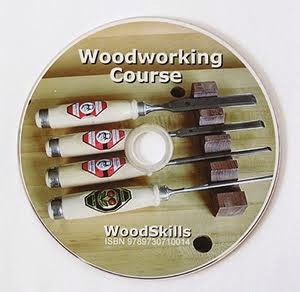 Will pick up a copy in my travels this summer. See you then.